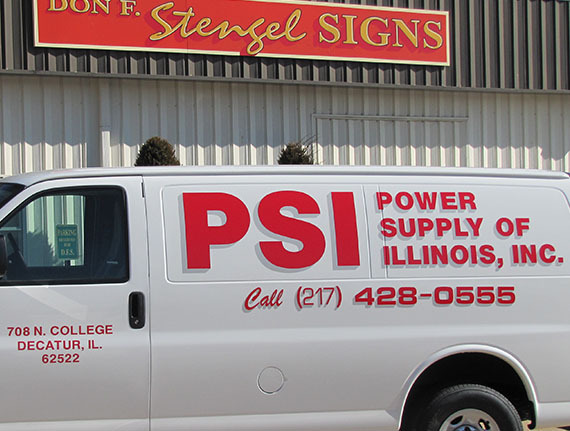 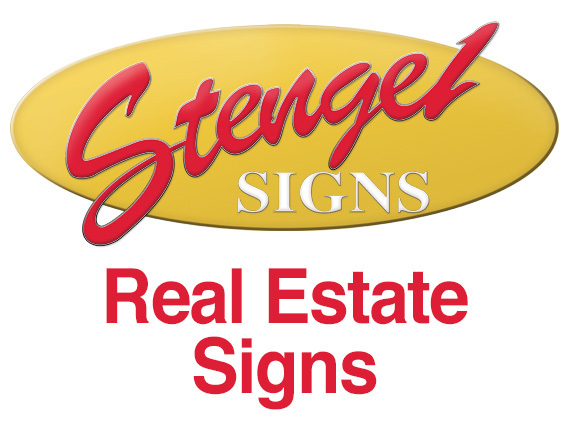 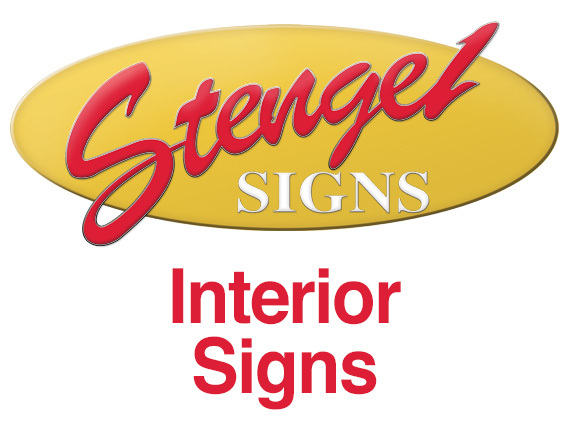 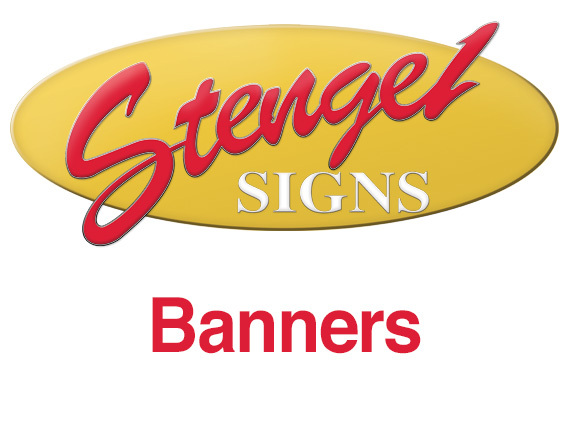 Don F. Stengel Senior entered the Sign Making business in the 1940s. 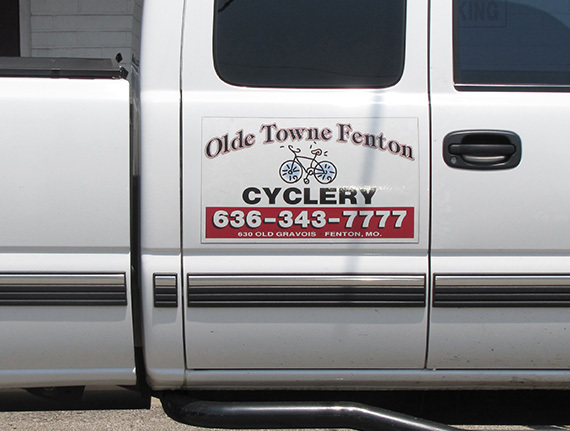 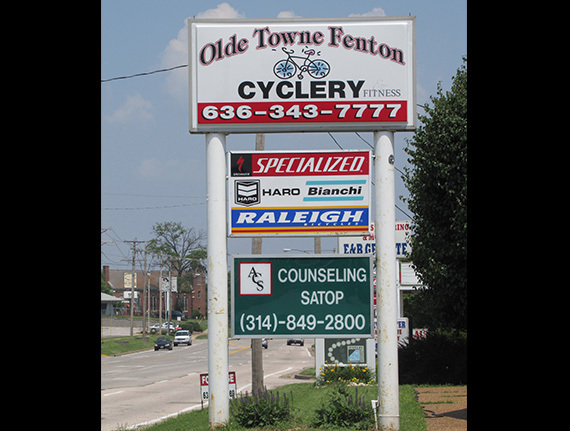 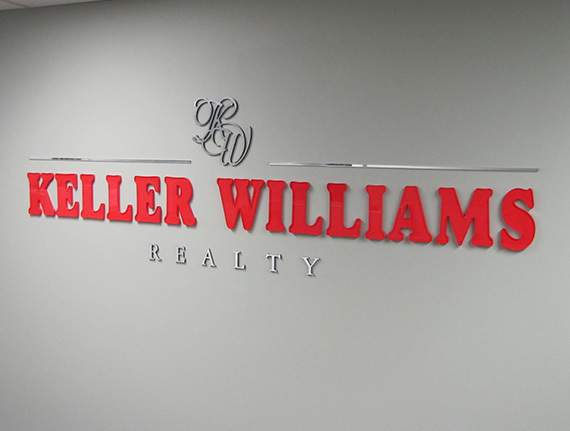 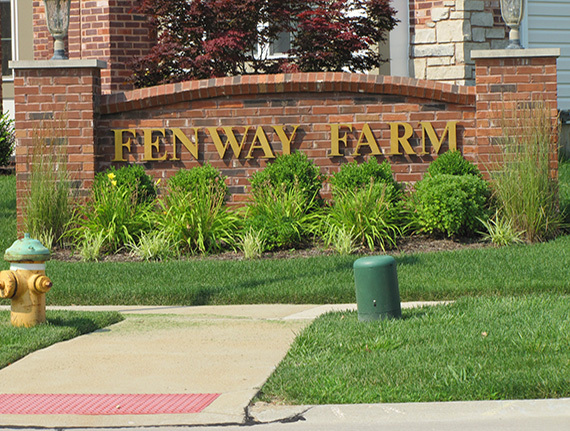 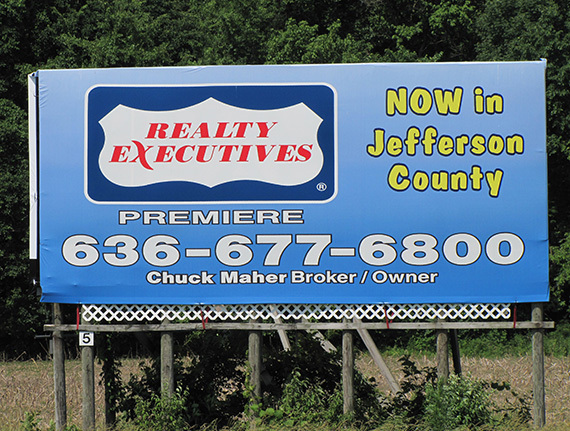 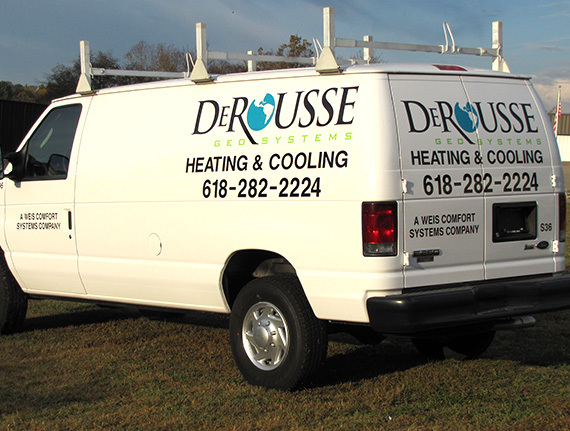 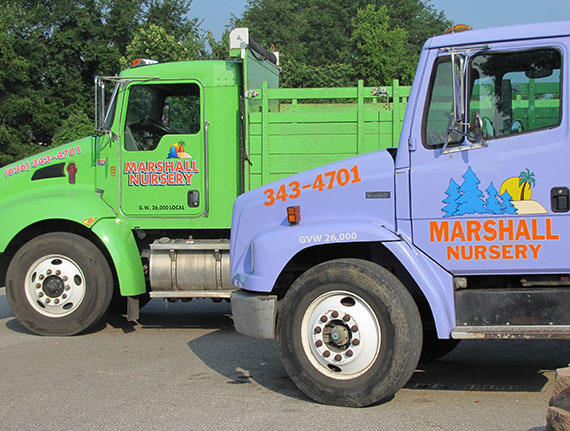 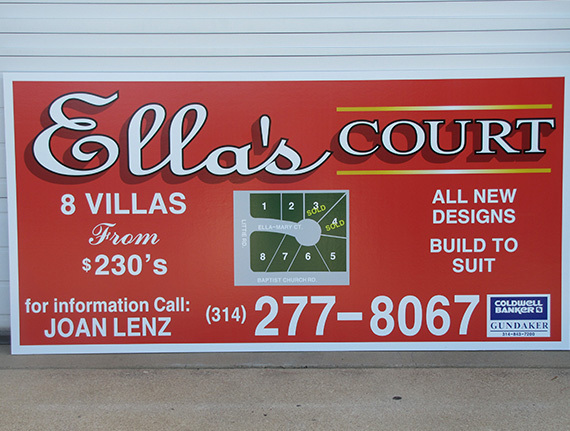 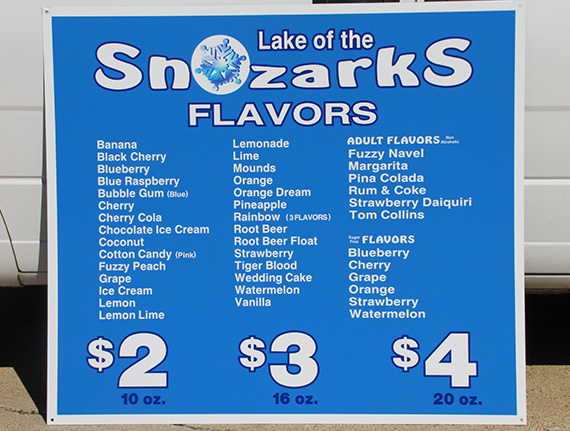 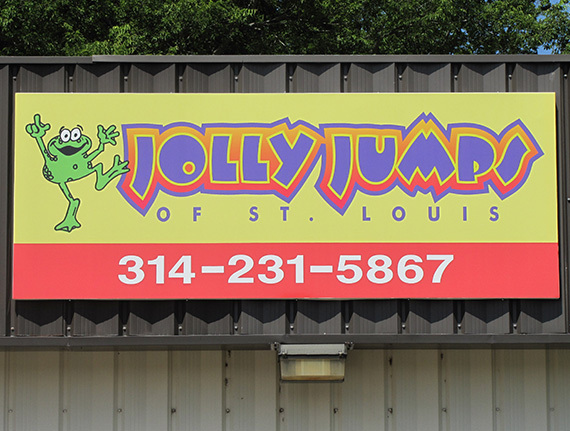 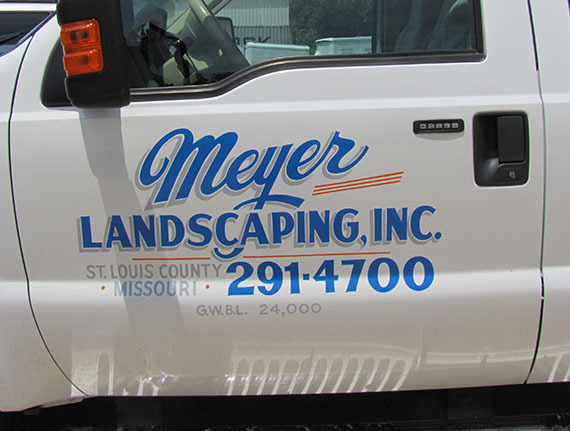 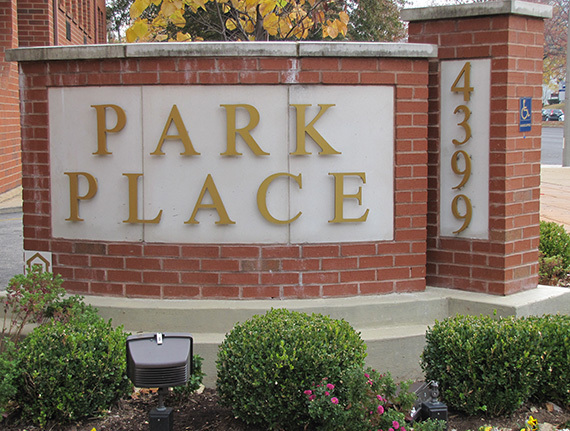 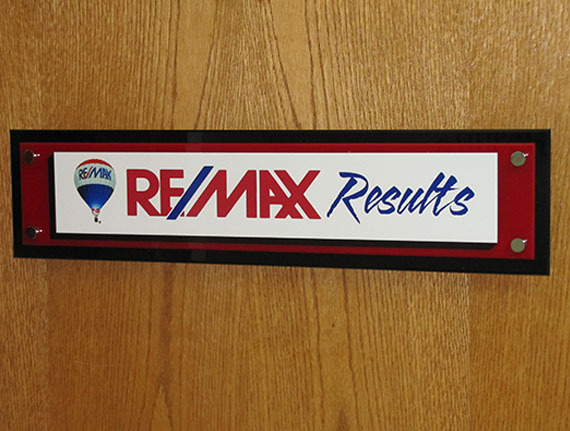 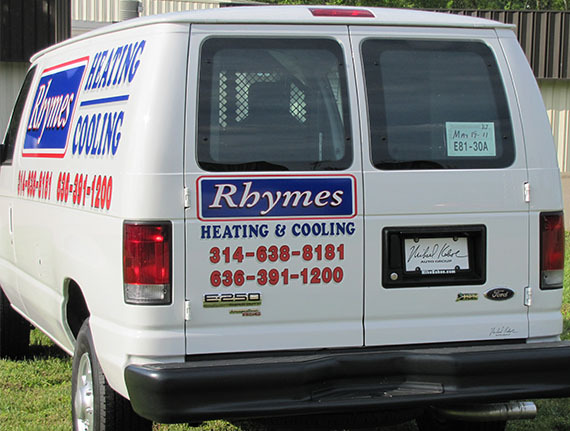 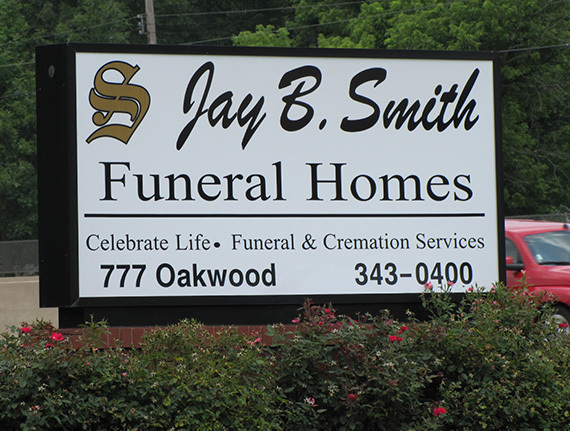 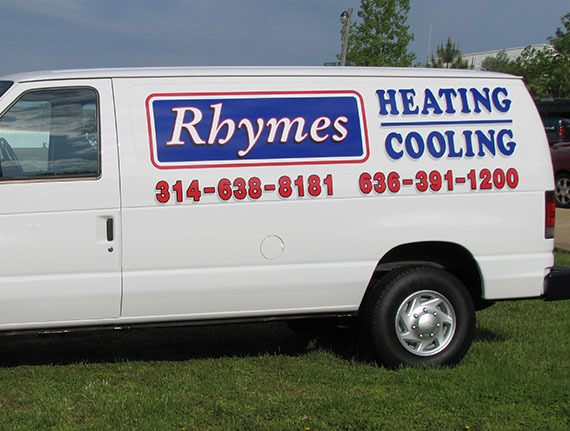 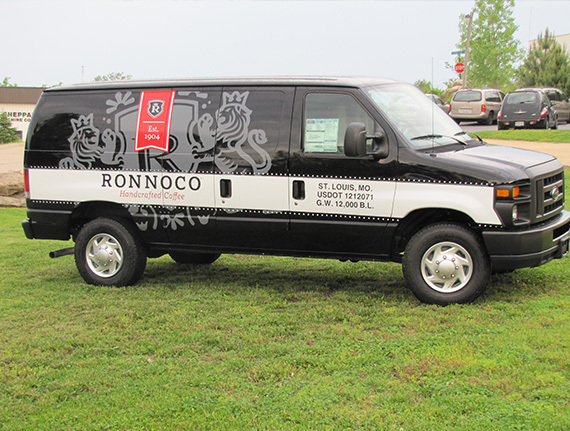 He started his Stengel Signs in St. Louis in 1960 and along with his family, established a reputation for High Quality Professionally Hand-Painted Signs along with all the services that came with them. 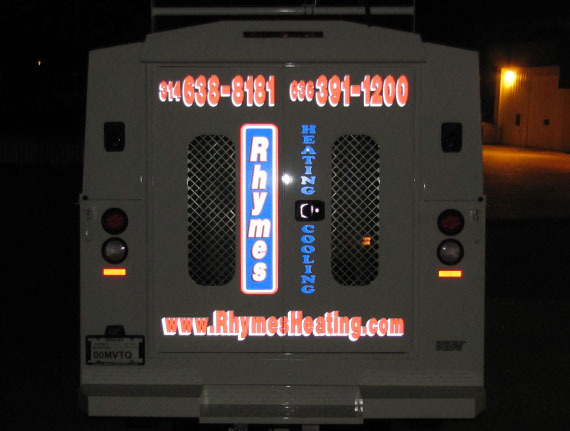 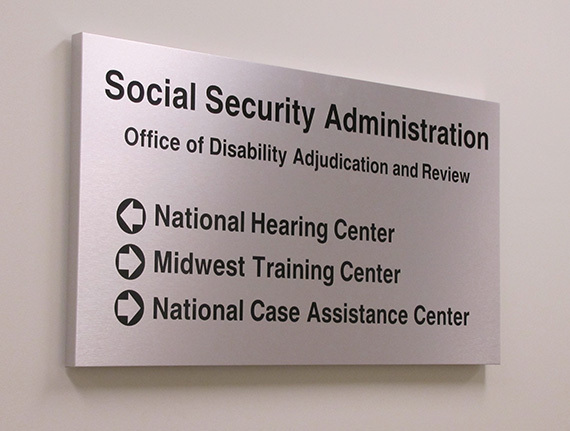 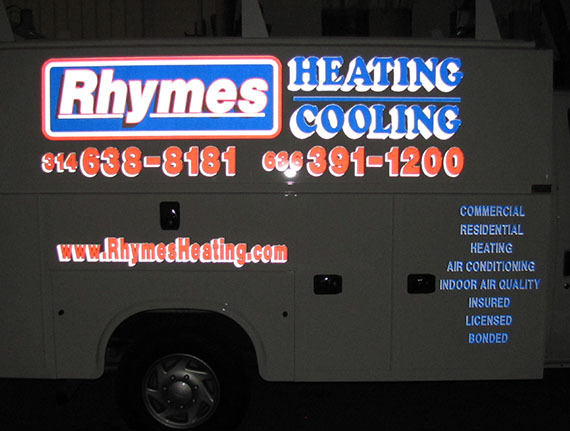 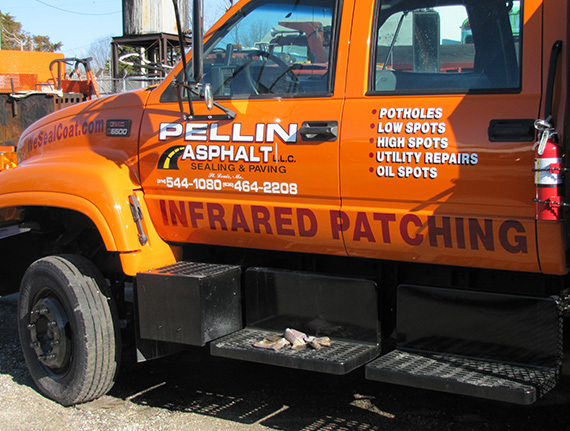 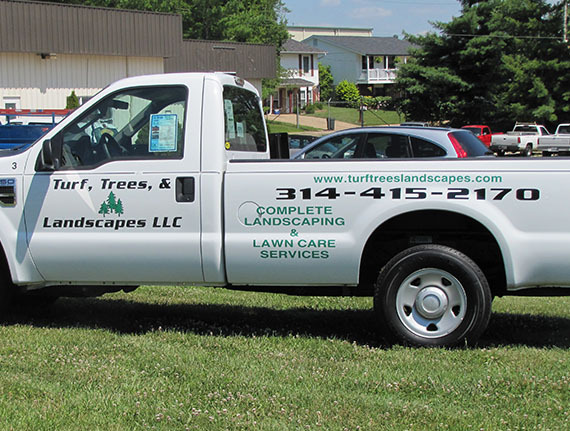 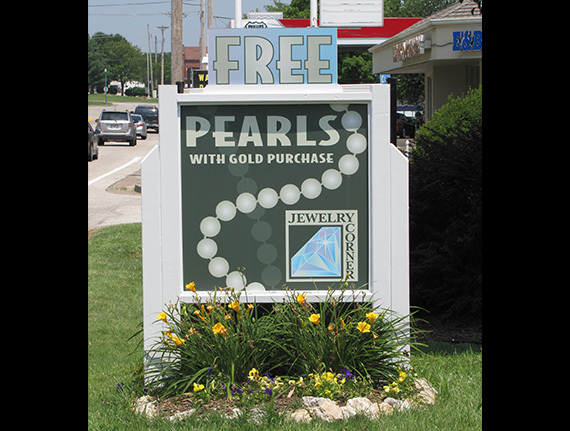 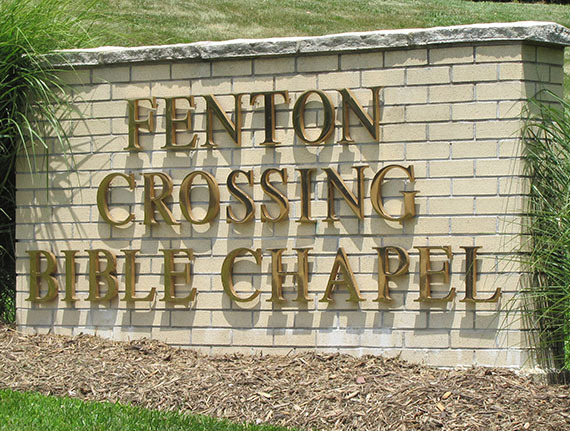 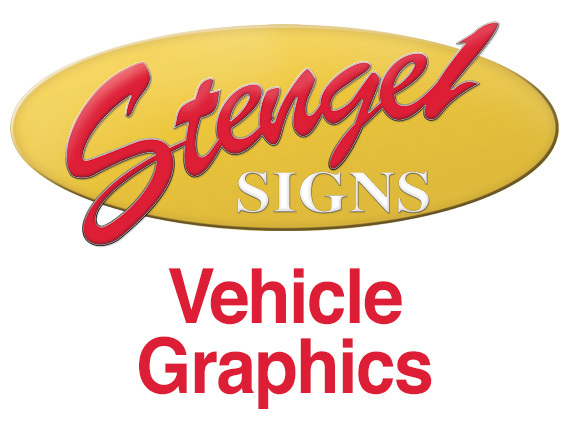 In the years since, Don F. Stengel – Signs, Inc. has grown from a small home business to a strong presence in the Sign Making and Large Format Printing Field. 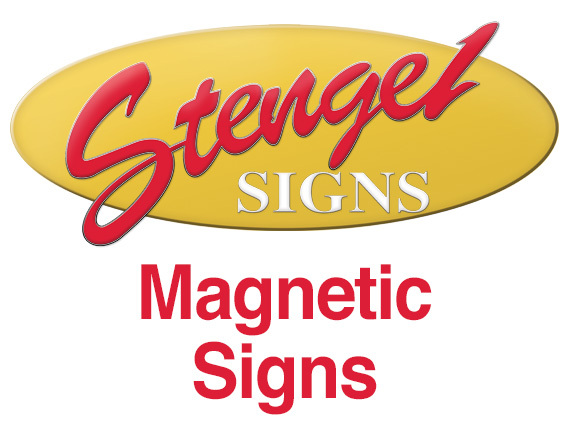 Since 1996 we have been under the management of the Stengel’s children, Don Jr. and Susan. 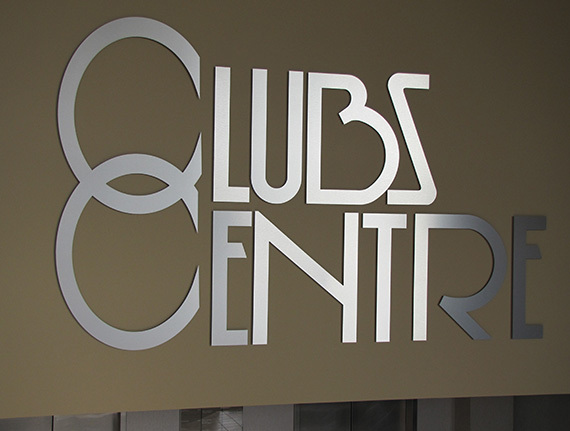 The company occupies a 6000 sq. 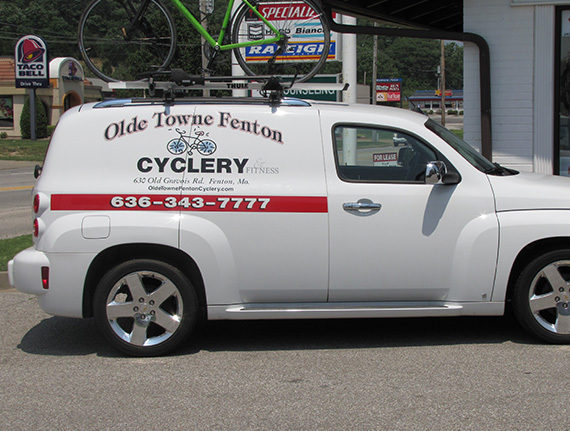 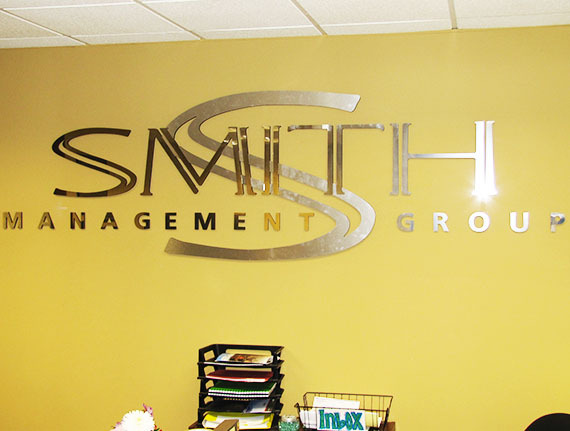 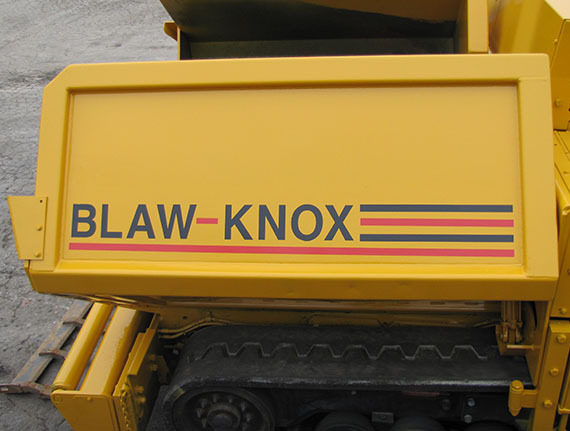 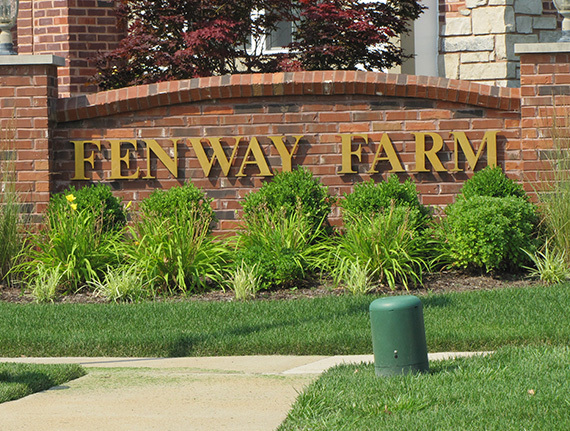 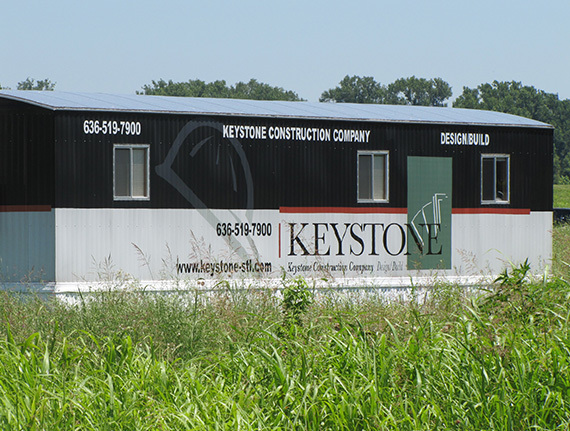 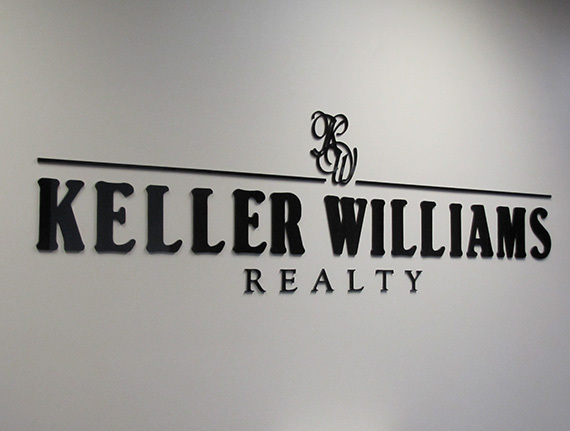 ft. facility with several types of printing and laminating options and services. 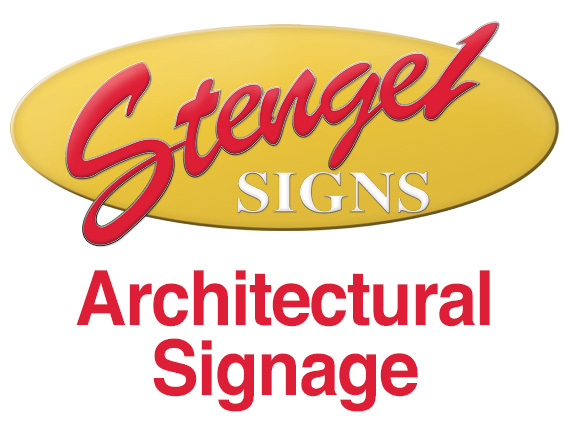 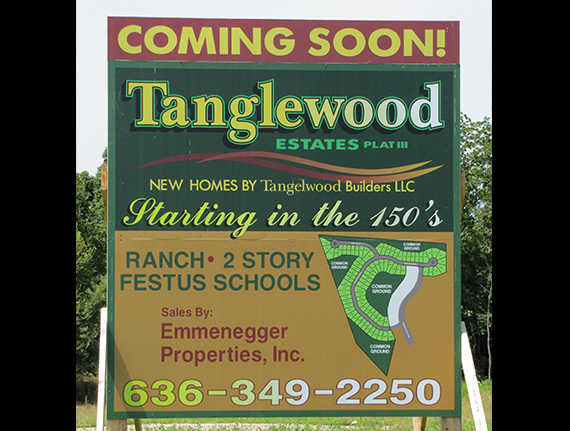 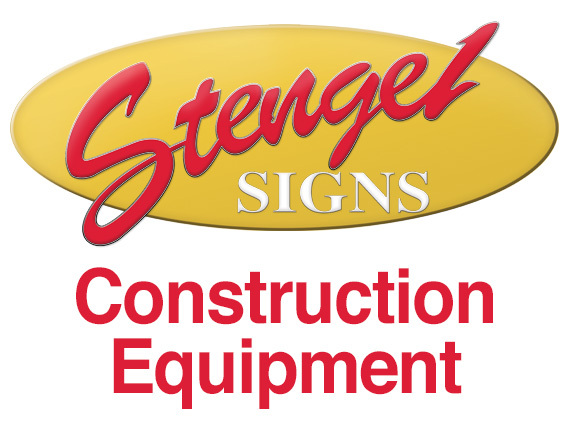 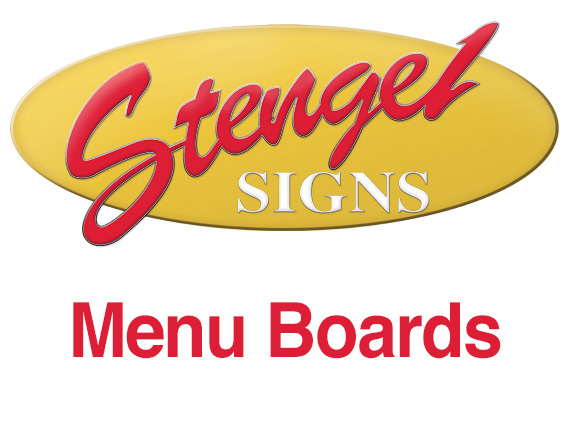 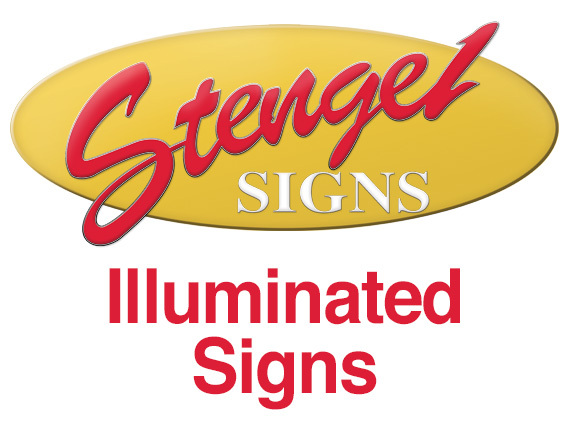 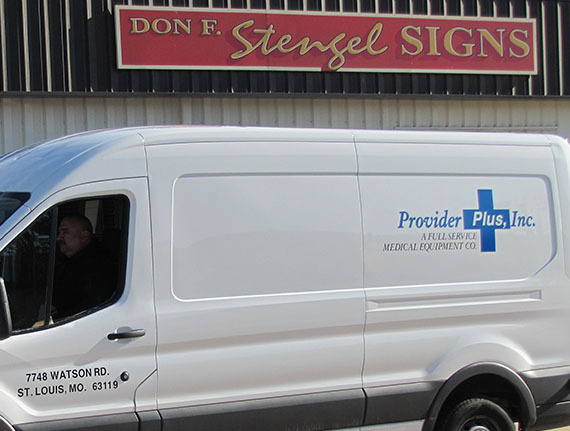 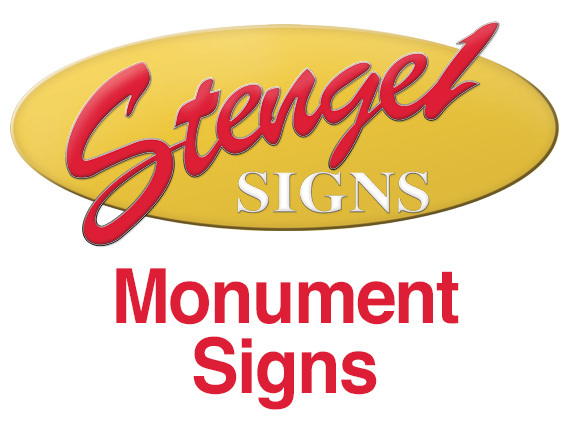 Stengel Signs, Inc. brings over a half-century of experience into a whole new era of Sign Making and Large Format Printing in St. Louis Missouri.